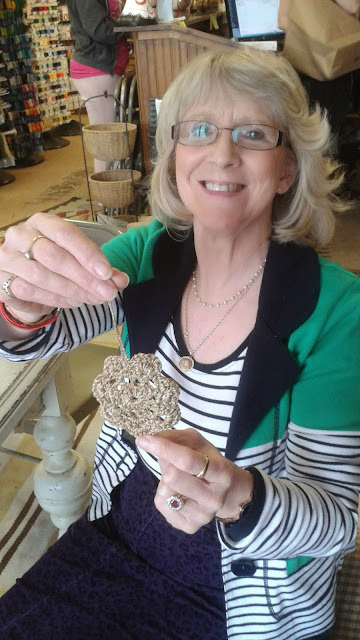 My parents are visiting from Scotland for Thanksgiving so she accompanied me to the yarn store on Friday and joined my workshop. 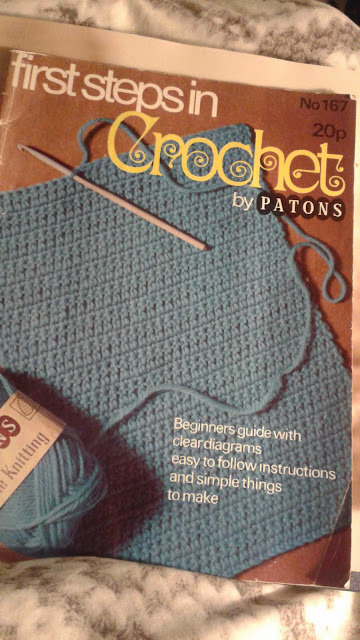 She brought me a guide to crochet that belonged to my grandma : First Steps in Crochet published circa 1969. Some of the patterns have stood the test of time.